Getting your business running smoothly not only demands efforts and investments but shrewd brain too! 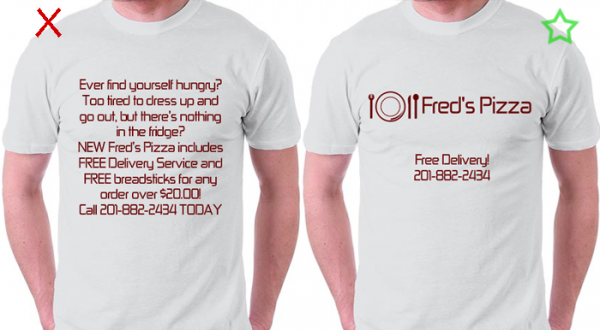 As we know, custom-made T-shirts are proving a great hit for business branding and promotion without investing too high. An intelligently designed T-shirt can prove to be a powerful panacea to enhance the business identity and growth to take it to the next level. Everything counts a lot when it comes to promoting and expanding your business from SMEs (Small & Medium Enterprises) to large organizations. Being a business owner or entrepreneur, you would be surrounded with an ample of queries about how to get the things done, costing involved etc. The blog will help you in understanding the essential aspects for getting started with right design approach. To make your business stand out in the mass of tough competitors, it is essential to adopt two perfect approaches i.e. For getting perfectly noticed in the competitive marketplace, your business advertising needs to be fresh/ unique and distinct that builds a right identity before the audiences. Here the way of representing the stylistic approach can be done by demonstrating the company’s name, website URL, a motto / catchy phrase about the company or can be done using a simple logo. On the other hand, the Clear-cut Approach can be said as a straightforward way of promoting a business through custom T-shirt designs. in this 2nd method, the business promotion is done directly by printing organization’s name, phone number, product/services provided etc. Or just like getting your business logo daintily imprinted on your left chest. In case you don’t have your business logo yet, then it’s better to get your company’s name/motto imprinted stylishly on the T-shirt. 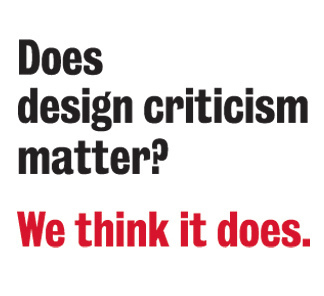 Obviously no one would notice a messy or clumsy design that is even hard to understand. Especially when you are coming up with a motive of business advertisement and promotion, it needs to be neat and sharp, straightly conveying its meaning. So that when the people get their eyes on it, they should feel WOW, which will let them to insist to learn more about the company. 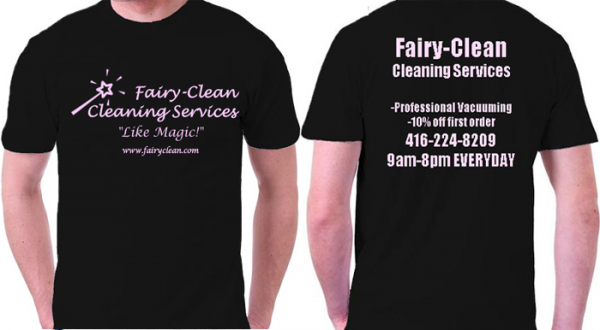 An elegantly customized T-shirt design imprints an organized and neat appearance of the business in the audiences’ mind. Mostly we run for the fancy fonts unless they are the part of your logo design. Flashy fonts are sometimes hard to read and understand, so it is better to choose sophisticated fonts like, ‘Century Gothic’, ‘Baskerville Old Face’ and ‘Centaur’. These fonts are best when you are writing essential business information like contact address, locations, phone numbers etc. As it gives a better readability and visibility even from far distances. Don’t render such color combinations & contrasts that hurt your eyes, leave it to scream! 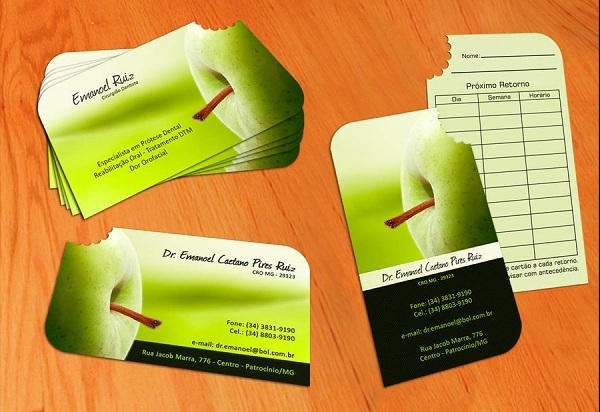 We suggest you to use fine color contrasts that look well relate to your business logo and the T-shirt color. Steven Bowen is a professional blogger at No-Refresh, a premier online product designer agency based in India. The company is an ideal partner to get online banner design tool at affordable reach for the businesses looking to get rapid growth and ROI.